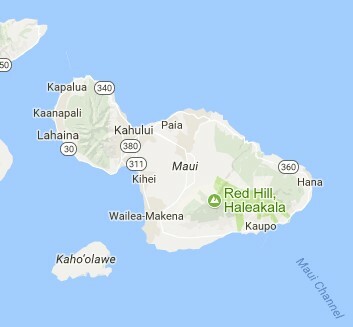 Are you interested in buying real estate on Maui? 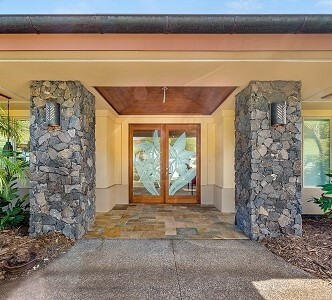 Whether it's your first home purchase, an oceanfront second home estate, or a rental property for your investment portfolio, the Hawaii Real Estate Executives Team will help you find the perfect property and provide you with exceptional support through the transaction to make your purchase as enjoyable as a walk on the beach. Wondering what your property is worth or looking for exceptional help to sell your real estate? Our team will provide you with a detailed marketing plan, negotiate the best price, and flawlessly execute your transaction. We are here to make sure that your needs are exceeded every step of the way. Looking for an experienced property manager to simplify managing your short term rental, contact us today. 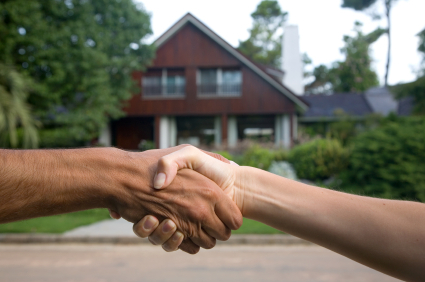 We offer rates as low as 20% for short term property management and 8% for long term. We look forward to serving you.